ActiveCampaign has released a new feature that allows you to sell products with WooCommerce and ActiveCampaign for all AC users who are on a Plus, Professional or Enterprise level plan. There’s no need to buy a separate add-on to use it. We recommend you use this new feature if you’re looking to sell products with WooCommerce and ActiveCampaign. You can still use ActiveWoo if you’d prefer to with M4AC, it has a few minor additional features included with it that are still useful. This guide will show you how to connect Memberium and WooCommerce using ActiveWoo. 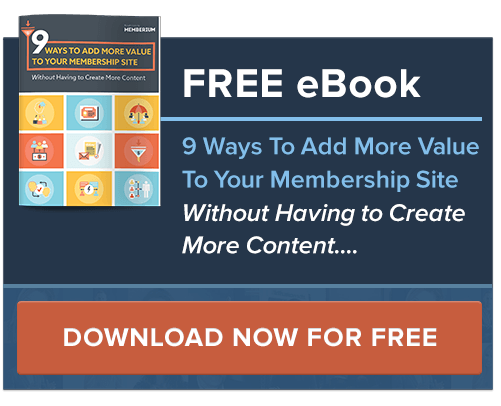 This guide is strictly for ActiveCampaign users, and an Infusionsoft equivalent will be published on our main site at a later date. Since ActiveCampaign doesn’t have a built-in eCommerce, billing, or checkout system, many of our customers have wanted to use WooCommerce on their sites and have purchases sync with ActiveCampaign and Memberium. ActiveWoo will allow you to sync WooCommerce with ActiveCampaign and Memberium. At a high level, Memberium just needs to know the product purchased so it can give access to that product on your site. ActiveWoo has many features and functions which we won’t cover in this guide, but we’ll focus on the basics of getting a product tag applied to the contact after purchase. Memberium will see that tag being applied and grant access to content protected by the tag. I’ll assume you’ve already installed ActiveWoo and WooCommerce and gone through their setup processes. If not, you can view ActiveWoo’s installation guide and in-depth feature tutorials here. That’s all you need to do as far as the integration goes. Of course, you’ll want to configure the product as you normally would with product images and attributes etc, but setting the SKU will tell ActiveWoo to apply that tag once the user purchases the product. With the settings above in place, the checkout page will ask the customer for their email address and desired password. This password will not be stored in ActiveCampaign and will not be viewable by you, the site administrator. You will be able to change the password, but letting users choose their own password is the most secure. If you’ve set up a membership level in Memberium using that tag and you don’t want to run any other actions or send any emails then you’re done. If you do want to send an email or run other actions, we can use ActiveCampaign automations that will be triggered by the tag being applied. We’ve covered the absolute basics of ActiveWoo and what it can do. 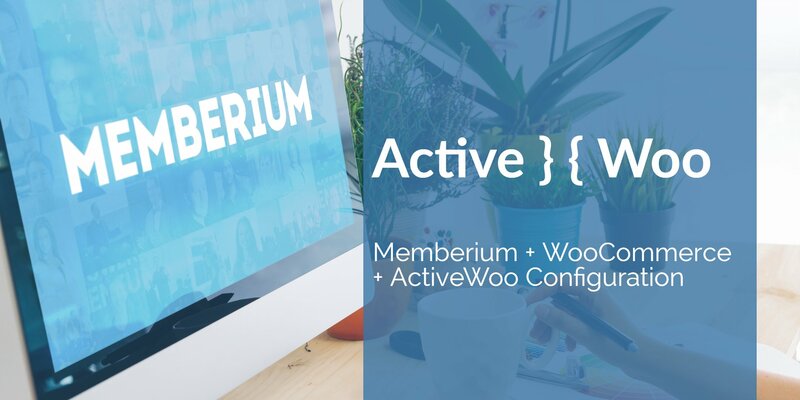 For Memberium, we just need ActiveWoo to create the user in ActiveCampaign and apply the tag(s) needed, but there are a plethora of other options available with ActiveWoo. If you have any questions about this setup or our recommendations, please open a ticket with our support team.